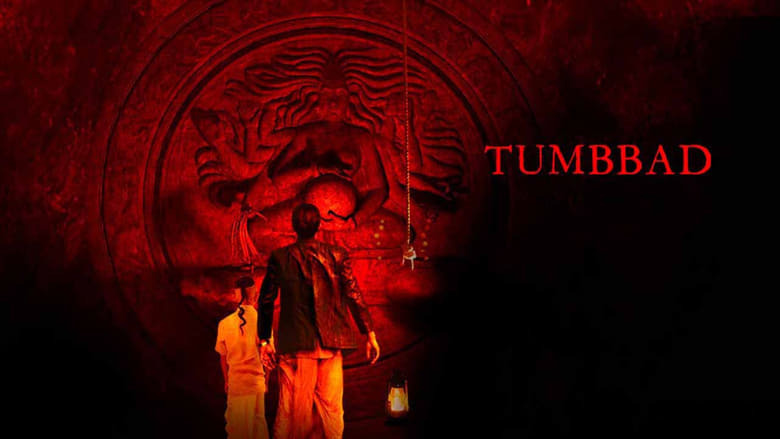 Tumbbad is a film co-written and directed by Rahi Anil Barve and Adesh Prasad. I was impressed with the trailer for the film and reading the difficulties the film went through in the making compelled me to watch the film. Finally watching in last night, I was satisfied and happy. Plot: Follows Vinayak Rao, who goes to the village of Tumbbad to retrieve gold coins from the womb of Hastar’s mother. Plot: For the first few minutes, I was kind of figuring it is to what is happening in the film. But when I started to get a hang of it, I was just shocked (in a very good way). The story spans a time of 30+ years and the makers have gone lengths to show that authenticity. The set design is dull and dark and sets the mood for the film. I liked the way the makers used natural lighting for the scenes. Given the budget of the move, the production design, VFX and creature design were on par with any Hollywood film. But in addition to these technical aspects, it’s the story that was the victor. The main theme of the story is about greed and at what lengths a man can go, to satisfy his greed. He gets several warnings and messages from his near and dear ones, but he doesn’t pay heed to them. The mixing of a very common theme along with fantasy/horror is what caught my attention. Never does any scene feel forced. Also, the horror was just awesome. I couldn’t find any kind of jump scares which have become a tradition in any horror film. The makers just present the scene to you so you can feel scared. In addition to all these facts, the cinematography was just awesome and you are directly transported 80 years back. Performances: The casting is just impeccable and everyone justifies their role. Sohum Shah is the star of the film. From when he enters to scene till his last scene, he was just splendid. You can see that the actor has a range of emotions and he displays them to perfection. Another mention is Jyoti Malshe, who played the role of Vinayak’s mother perfectly. Mohammad Samad as Pandurang played his role with utmost sincerity. Deepak Damle who plays Raghav deserves a special mention. Music: Well this is one department where I did have a small issue. The background score was great and added so much to the horror as well as the story. An applause to Jesper Kyd for the BGM. The only song in the film that was there was not necessarily needed. The duo Ajay-Atul have given some great music in the past. It felt as if this was more of a marketing gimmick and they were forced to compose a song for the movie. Favorite Scene: One scene that really caught my attention was where Vinayak and his mother decide to leave Tumbbad once and for all and Vinayak on the other hand decides to torture the grandmother to reveal the location of the gold. That scene shows us the germ of greed has already been planted inside Vinayak’s head. Verdict: Tumbbad is an answer to all those people out there who think adding songs and intimate scenes to films make them great. Absolutely, not. If your story has a wonderful theme and striking visuals you are in for a treat. And Tumbbad surely is. It is one of those films that you will love or hate. I would mark myself on the former category of people. Definitely a must for horror film lovers.